Rated 5 out of 5 by saumerl from Love the look This tunic has a nice drape and fit. Rated 5 out of 5 by Cake from Colors are perfect for jeans or black slacks. I bought a few weeks ago and have gotten compliments when I wear. Rated 1 out of 5 by lostcustomer from nothing great I ended up being sorry that I was again let down by a purchase from Ulla Popkin. The fabric which I had to assume was part cotton part something cheap probably modal looked cheap. Most disappointing it was like putting on a paper bag. No shape whatever. Ulla Popkin has been a favorite go-to source for me for many, many years. My last 3 - 4 purchases have been very poor. 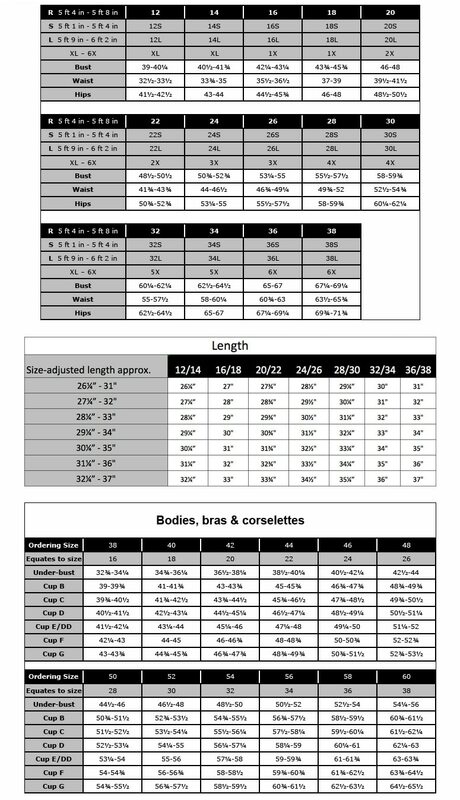 There is a definite cut back on fabric - I compared a dress I had bought - same style to one I had purchased a year before - the difference was essential. So it all ended up in my good will bag. I have unsubscribed to the emails and am regstering with the post office to put this catalog on my do not deliver list. Value no longer matches cost. Rated 3 out of 5 by BarbK from A little less stretchy than I like I bought this too a couple weeks ago and it fits on the smaller size. Doesn't stretch and have as much give as the tops normally do. Patchwork Print Tie Tassel Regular Fit Knit Top is rated 3.8 out of 5 by 5.